Mary-Catherine Pazzano will perform with her band: Jason Hunter on sax, Don Buchanan on piano, Pat Collins on bass and Steve James on drums. 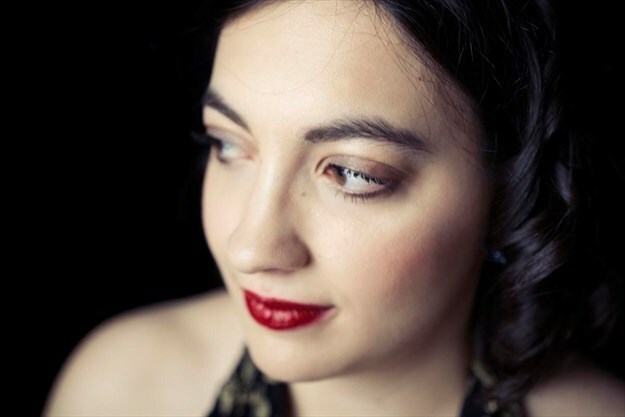 Pazzano will perform with her band: Jason Hunter on sax, Don Buchanan on piano, Pat Collins on bass and Steve James on drums.Aside from a teaching degree, Pazzano holds a bachelor of arts in music and drama from the University of Waterloo. Her debut album “You’re Gonna Hear From Me” was released in October 2017. But with her concentration on jazz over the past few years, tackling a wider range of vocal gymnastics took some preparation.